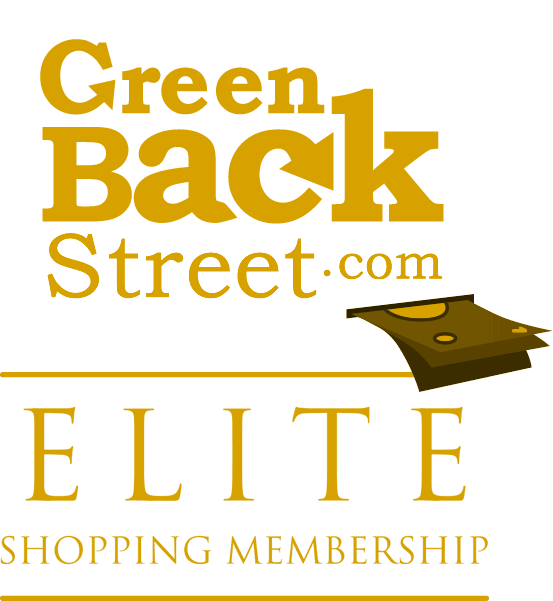 Shop OCM: Our Campus Market through GreenBackStreet to get a cash back rebate. Shop OCM.com for a wide selection of dorm bedding, room and apartment decor, college care packages, diploma frames, Greek life apparel and more for students. OCM: Our Campus Market has not yet been reviewed.